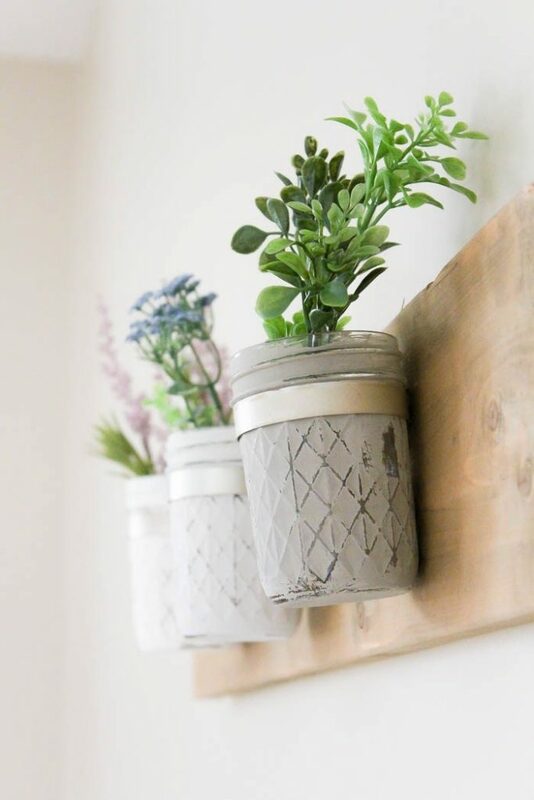 Planters that go from floor to ceiling enable you to have a DIY vertical garden that produces plenty of fresh food and creates a living focal point in any room of your home. 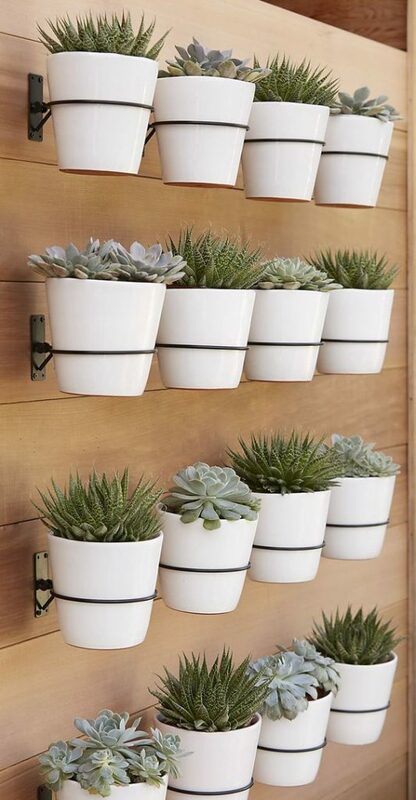 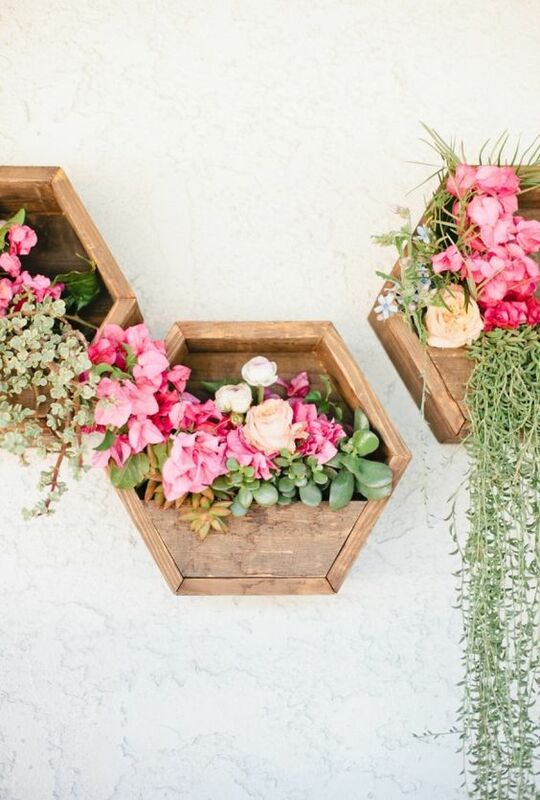 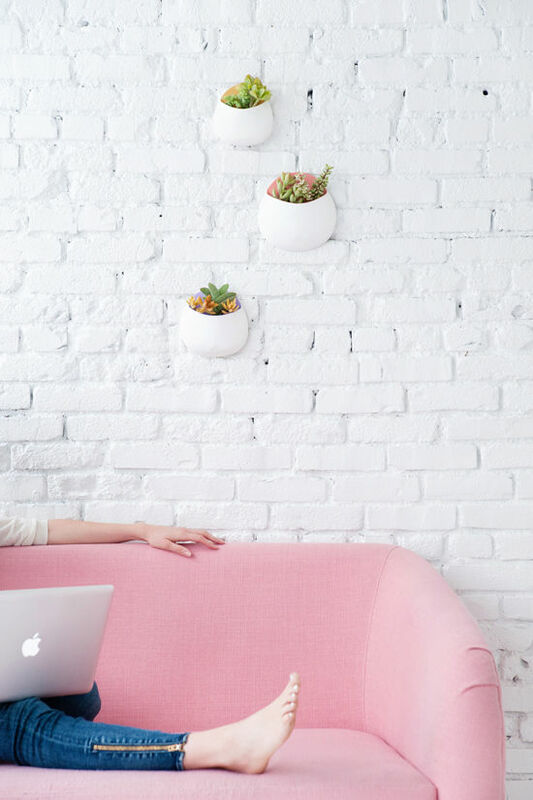 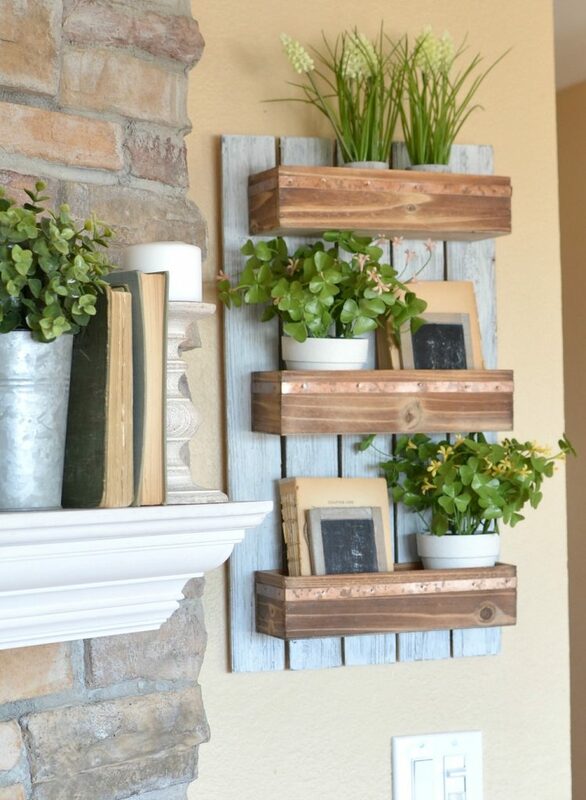 Here are some great way to easily hang plants on walls. 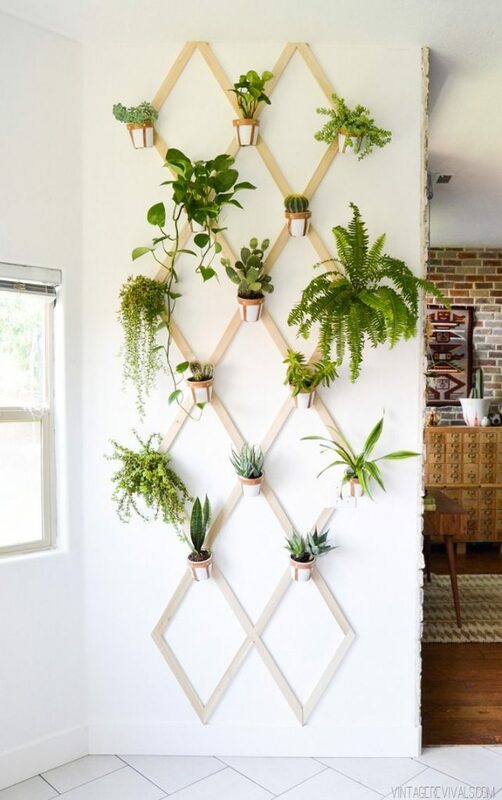 Hang your plants on walls, fences, outside walls or mount several on a board for a living wall.